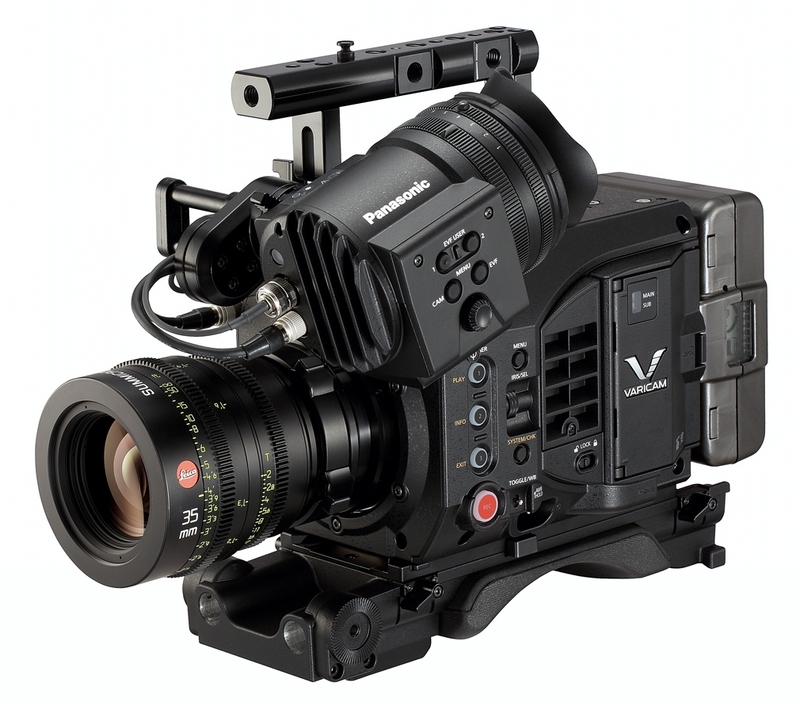 Panasonic has a new firmware update for the VariCam LT that adds RAW output via two 3G-SDI terminals to an external RAW recorder at 4K or UHD 60p. RAW recording will be compatible with Convergent Design’s Odyssey 7Q and 7Q+ and the Atomos Shogun Inferno monitor/recorder. The RAW CinemaDNG file is compatible with DaVinci Resolve 12.5.1, Drastic Media Reactor 5.04 and upcoming versions of major NLEs and grading systems. The new firmware upgrade Ver. 4.0 is immediately available for downloading here.